You’ve been asking for it. We’ve been listening – so here it is: A quality 272 page printed keepsake of all the best of the first 6 issues of Spin Cycle and some extras that won’t be available online – including an interview with Sue Gornall, who rode the women’s Tour de France four times. The truth is we need your help. If enough of you generous people buy the annual we will have the funds to pay for great new writers and photographers to help us carry on covering the Britishcycling stories you like to read. Spin Cycle Annual 01. It’s a limited edition. Only 1500 copies are available. 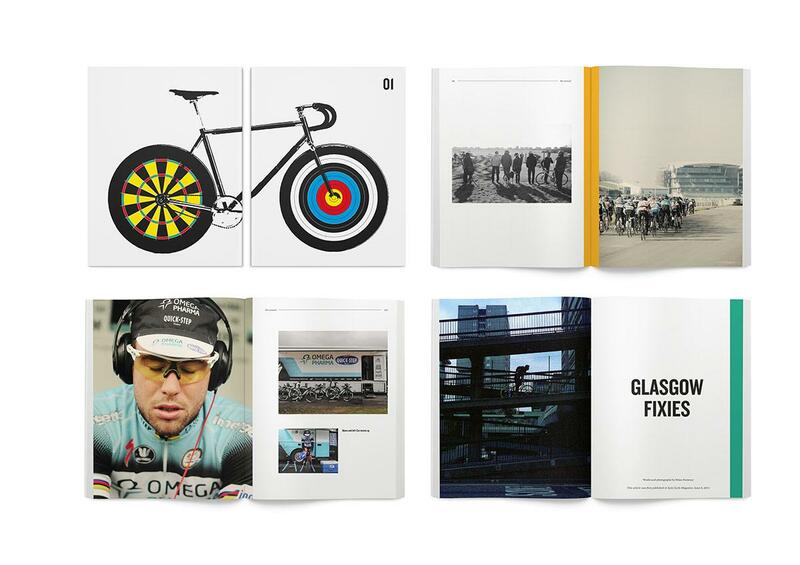 You have a chance to own a chunk of cycle history for just £15 plus post and packaging. If enough of you pre order now we can start shipping early May. MANCHESTER – HARRY HALL CYCLES. 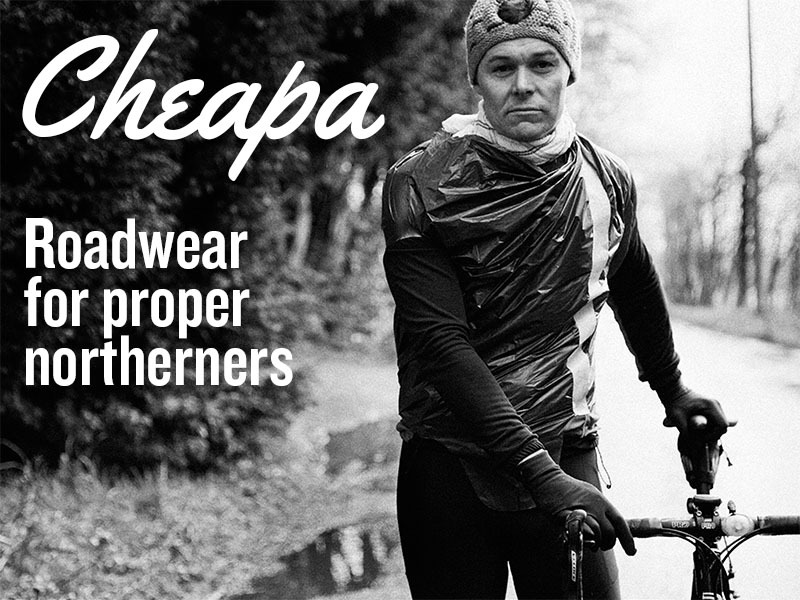 EDDIE MCGRATH CYCLES. MAGMA BOOKS. POLOCINI CAFE.